Canon introduced two new wide angle lenses on May 12. 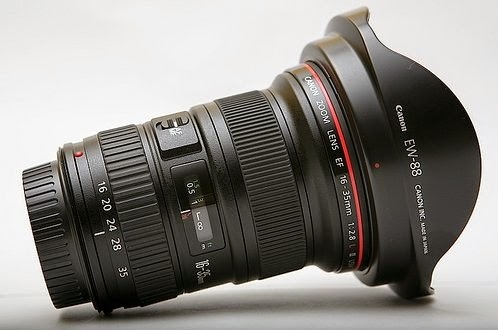 The long rumored Canon EF 14-24mm f/2.8L or EF 12-24mm f/2.8L is coming, perhaps by the end of 2014 or early 2015. Nikon already has its AF-S Nikkor 14-24mm f/2.8 lens on the market and Canon is just playing catch up.